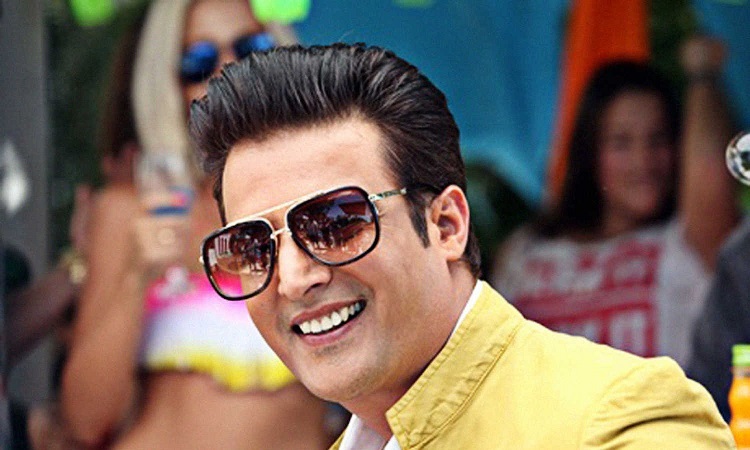 Actor Jimmy Shergill is keen to act in more comedy films. In films like "A Wednesday", "Madaari", "Mukkabaaz" and many more, Jimmy has been seen in intense roles. Asked what kind of roles interest him, Jimmy told the media here: "I think I have played various kinds of roles in my career but I want to do more comedy films. I like to work in light-hearted films as it makes me feel relaxed, so I would like to do more comedy films." Jimmy will next be seen in "Saheb, Biwi Aur Gangster 3". He is happy with the response to the film's trailer and songs. "The specialty of this series is that first part of the series was well-received by the audience and it also did commercially well at the box-office, and so we made the second part of it on a bit larger scale and it also did well. So, the makers of the film thought that we should make a third part of the series, so this time again we have raised scale of the film," he said. On his experience of working with Sanjay Dutt, Jimmy said: "We have worked with each other in 'Munna Bhai M.B.B.S. ', 'Lage Raho Munna Bhai' and 'Eklavya'. This is our fourth film together. I always feel really good working with him. "But this time the interesting thing I wanted to see in this film was how Tigmanshu Dhulia and Sanjay Dutt combination will transpire on a big screen, and I think that combination will get a lot of appreciation from the audience." "Saheb, Biwi Aur Gangster 3", releasing on July 27, is an action thriller produced by Rahul Mittra. 'Yeh mera diwanapan hai'.. Mukesh's melodious musical career Newly Married Sonam Kapoor - Anand's latest picture is a Kiss of Love!